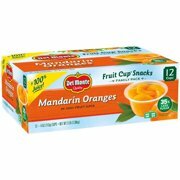 Product - Native Forest Organic Mandarin - Oranges - pack of 6 - 10.75 Oz. 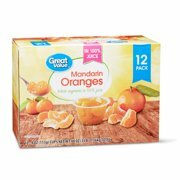 Native Forest Organic Mandarin - Oranges - pack of 6 - 10.75 Oz. 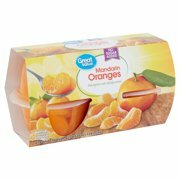 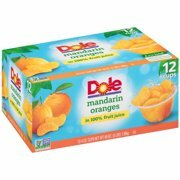 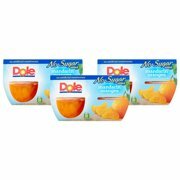 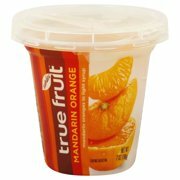 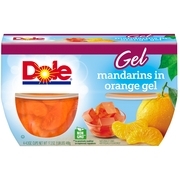 Product - 6 PACKS : Mandarin Orange Whole In Juice . 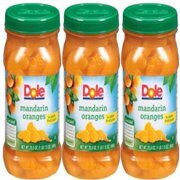 6 PACKS : Mandarin Orange Whole In Juice .